Application integration middleware platforms today bear little resemblance to the tools of just five years ago. With Web giants such as Amazon and Google tackling issues of scalability, distribution and performance; the past few years have seen a dramatic shift in development technologies, which offer companies a more relaxed method of data management, among other benefits, and challenges. 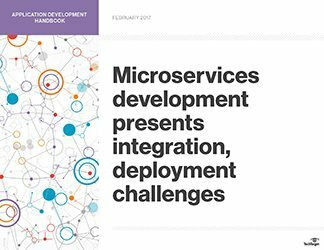 In this three-part guide, contributors from TheServerSide will analyze and count the ways in which these technologies are influencing service-oriented architectures. First, site editor Cameron McKenzie digs deep into NoSQL databases -- an alternative to traditional, relational systems -- and microservices, smaller, usually single-purpose pieces of software. Both are, in different ways, changing how software architects and project managers create application integration middleware platforms. 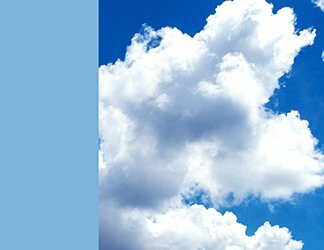 Next, technology writer George Lawton offers up a closer look at microservices. 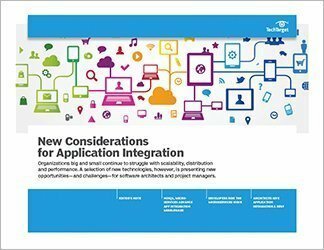 While the technology offers a new approach to application integration and development, it comes with a host of new challenges. Java developer Jason Tee closes with a rundown of REST-based Web service development. 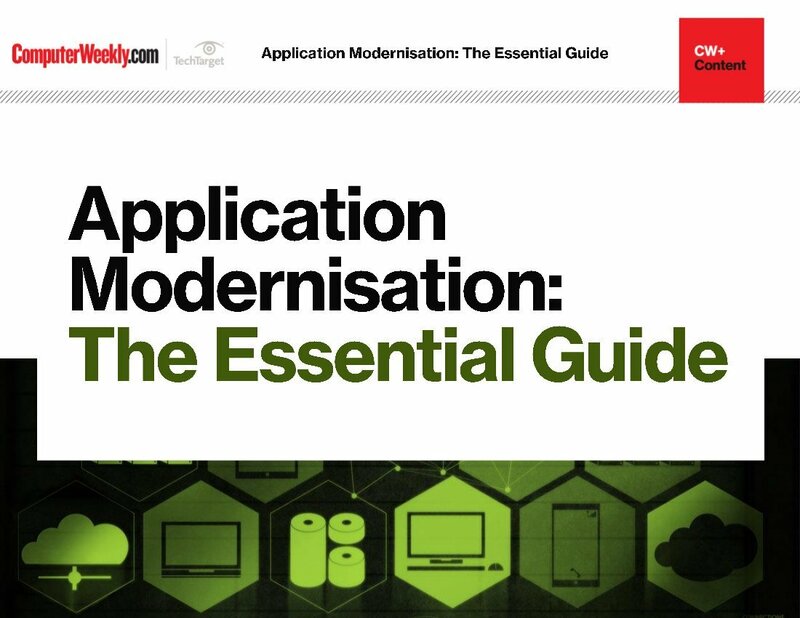 Increasingly popular, REST has helped to simplify application integration.